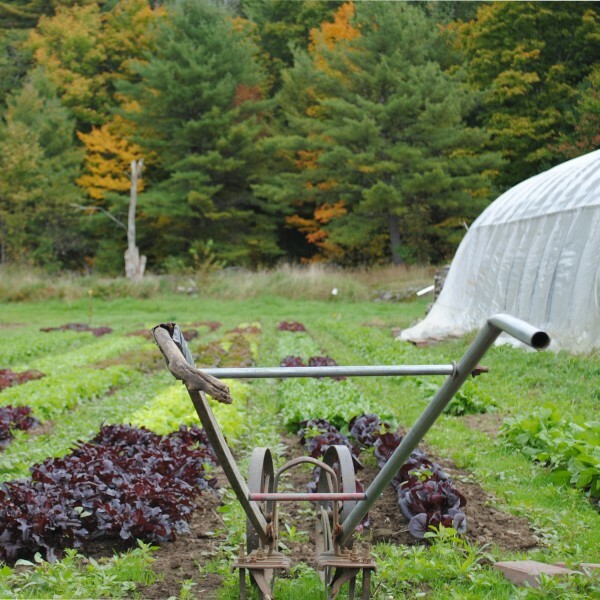 Recent visioning workshops and surveys undertaken by the District Municipality of Muskoka indicated an importance for local food and agriculture within the region. Promoting agriculture and local food production are among the top priorities of the District. The existing practices, products and industries all help to shape a small, but vibrant food culture within Muskoka. Muskoka’s Foodshed is a strategy that promotes and facilitates a stronger local food system, while supporting existing local food and creative economy practices. The guiding principles of the strategy are economic prosperity, community connections, and education and food literacy, which form the backbone of the recommendations. Within this context, the students developed seven goals: to establish a Co-operative Food Network with Food Hub(s), to re-localize agricultural processing in Muskoka’s Food Hubs, to encourage local spending, to build culinary tourism and connect tourists to food, to improve food literacy for youth and the community, to promote farm livelihoods, and to create opportunities for new farmers. With strategies such as establishing a food hub, creating a Muskoka food brand, implementing a community dollar, strengthening workshops and programs, as well as establishing funding and employment programs, the students suggest ideas for local action. The District and Muskoka as a whole have a strong foundation on which to grow, a reality acknowledged in the proposed strategies and that suggest room for growth. The guiding principles, goals, and strategies identified in this project provide a solid foundation for the District Municipality of Muskoka to move forward with creating a vibrant rural economy and local food system.